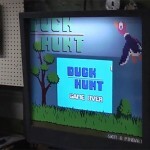 Global Geek News > gaming > This NES Bartop Arcade Is Amazing! 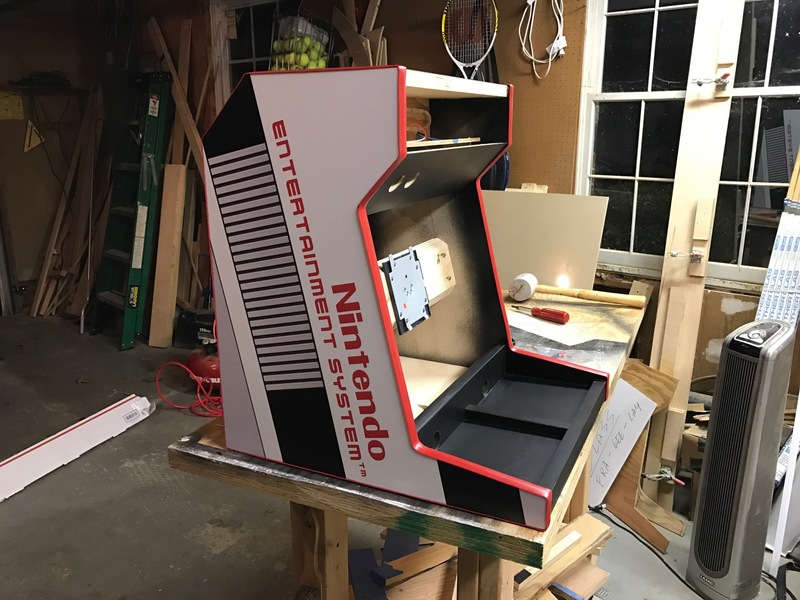 For years, I have been kicking around the idea of building myself an arcade cabinet but I just don’t have the crafting or electronics experience to do it much less the artistic skills to make it look really cool when its all finished. 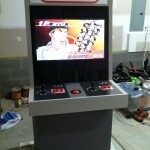 However, with all the Raspberry Pi retro arcades I see guides for building, that desire is growing. 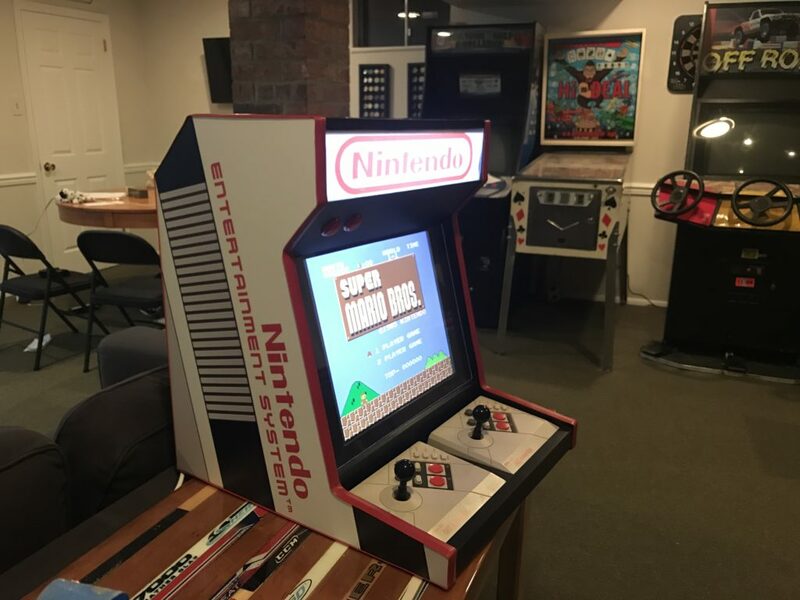 And after seeing this NES bartop arcade, I’m thinking something of this size seems far more practical than a full size arcade cabinet because I really don’t have the room for something full size. 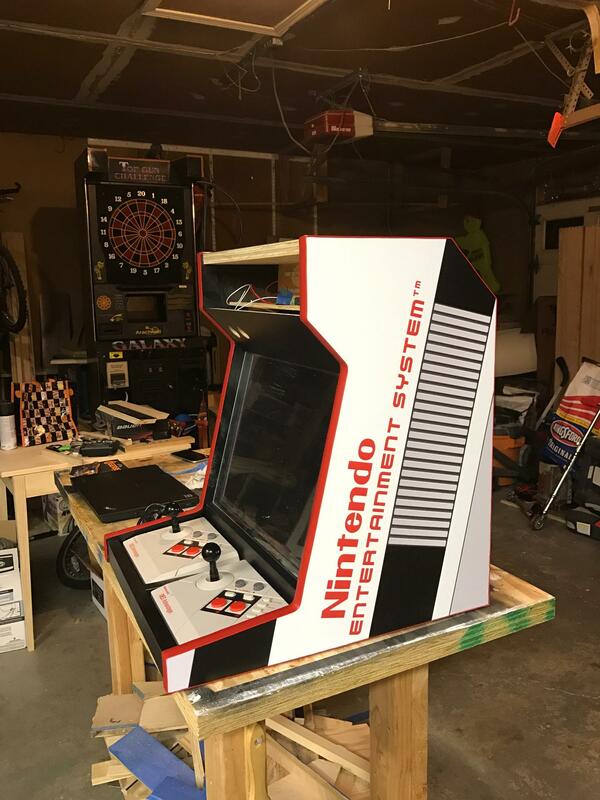 This NES bartop arcade was built by Reddit user burgerkingbathroom. 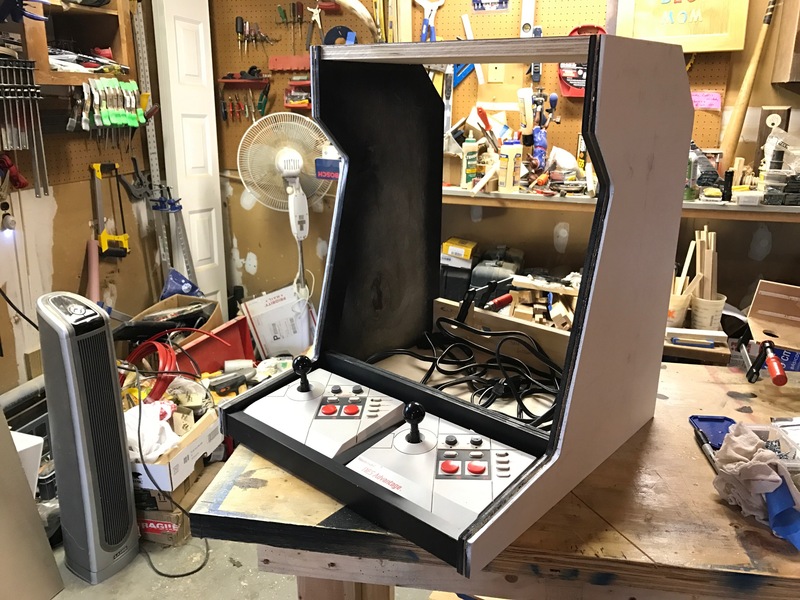 He doesn’t mention how long it took him to build this incredible NES bartop arcade machine but he figured he spent somewhere around $300 to make it although since he already had some of the parts used in the build, if you tried to recreate this yourself, it would likely cost you more. Here is a list of some of the components and their cost. 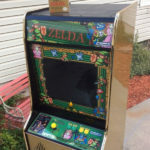 If you are thinking of doing one of these for yourself, you might be able to skip on some things like the PC and replace it with a cheaper Raspberry Pi and load it up with something like RetroPi. Thats just one idea though but a Windows 7 PC and an emulator like he used certainly gets the job done too if you happen to have one of those old machines laying around. 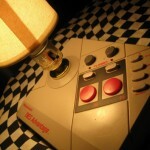 I have to say, I love that he used the old big NES Advantage controllers for this setup. 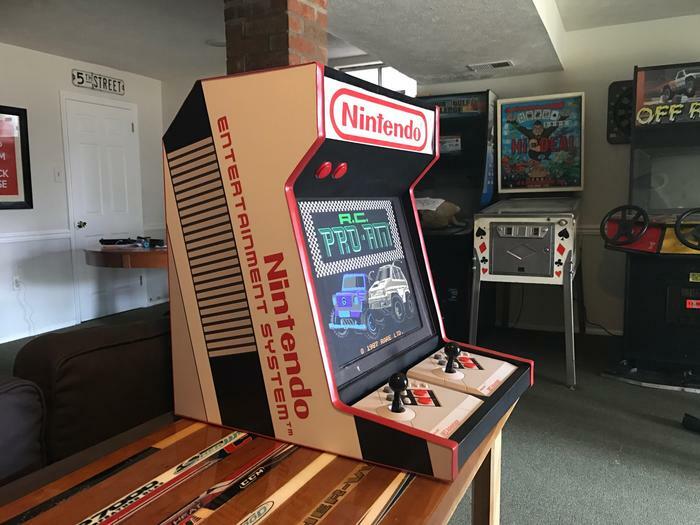 I think it really goes well with the whole NES bartop arcade theme! 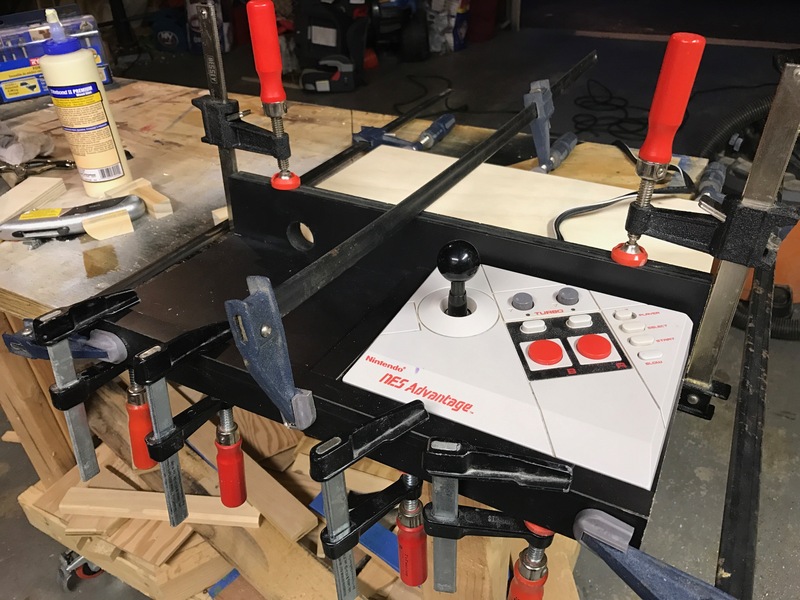 Below is some more photos as well as the build video which is a little over 12 minutes long but worth checking out if you are interested in this build. 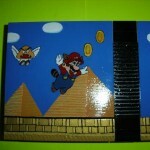 Share this with any Nintendo loving gamers you know! 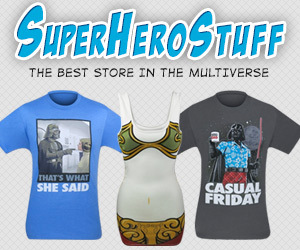 Like us on Facebook and follow us on Twitter too!